Summit Wealth Group opened its first branch office in the fall of 2002, establishing its headquarters in Colorado Springs, CO. The corporate office faces the United States Air Force Academy and Pikes Peak, rising majestically at 14,115 feet. It is the highest summit of the southern Front Range of the Rocky Mountains. After having reached the summit of Pikes Peak in 1893, Katharine Lee Bates, poet and educator, was inspired to write the lyrics to "America the Beautiful." The initial vision of Summit Wealth Group remains ever before us at the corporate office. We are committed to providing clients with a wider array of customized financial strategies, a superior relational experience and the time to more fully pursue personal passions and interests. Ross Haycock from Summit Wealth Group on Vimeo. Nathan Archuleta from Summit Wealth Group on Vimeo. 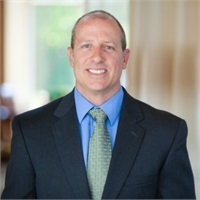 Ross Haycock, Partner and Vice-President, specializes in retirement and retirement income planning; focusing on pre-retirees, retirees, and those in a major life transition. He is passionate about helping individuals, families and business owners successfully transition from full-time work to the "work optional" phase of their journey. 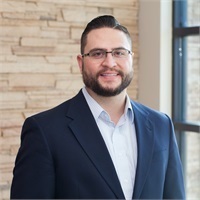 Senior Advisor and Wealth Accumulation Specialist, Nathan Archuleta, is passionate about serving clients' financial needs and helping families achieve long-term financial fitness. Nathan focuses on teaching and coaching clients in all life stages so that they may take control of their financial future and stay on the path to financial freedom. Our purpose is to help you pursue the path to a better more secure future. We'd love to see how we can come alongside of you to help you reach your individual or business goals. We serve all the surrounding areas of Colorado Springs. Nathan has been a part of Summit Wealth Group since March of 2011. He is a native of Colorado Springs and a graduate of the University of Colorado at Boulder with a Bachelor’s degree in Economics. 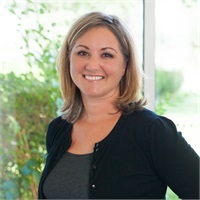 Angie joined Summit Wealth Group in June of 2013, as a Registered Financial Assistant. 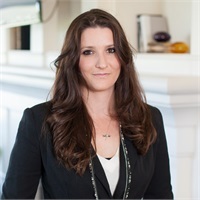 She brings 13 years of experience in the securities industry, all of it spent at Merrill Lynch. 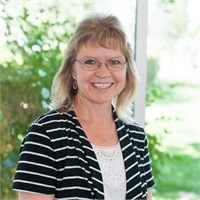 Marilyn joined Summit Wealth Group in October of 2015. 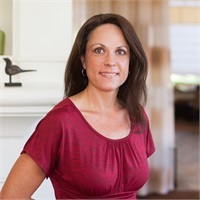 She began her career in the financial services industry in 2007 as a Financial Advisor at Edward Jones and later moved to Merrill Lynch.